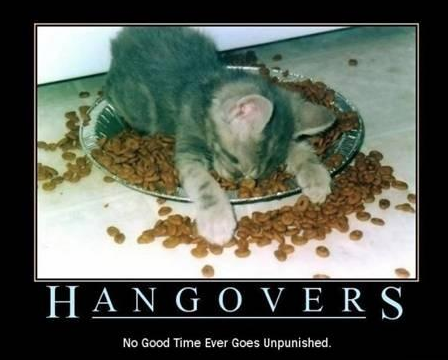 Being a self-professed beer enthusiast, I know, beer gets a bad rap. Believe it or not beer does have a lot of things going on for it, nutritionally. Unlike red wine, beer doesn’t really get a lot of attention for its health benefits. 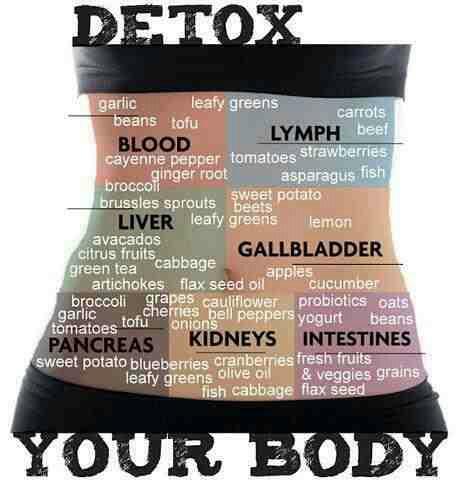 We all know that a 6-pack a day can kill that waistline not to mention how harsh it is on your liver. Beer is one of the very few plant sources of vitamin B12 which is generally only found in vitamins or animal resources. The B12 comes from bacteria growth in the barley grain. 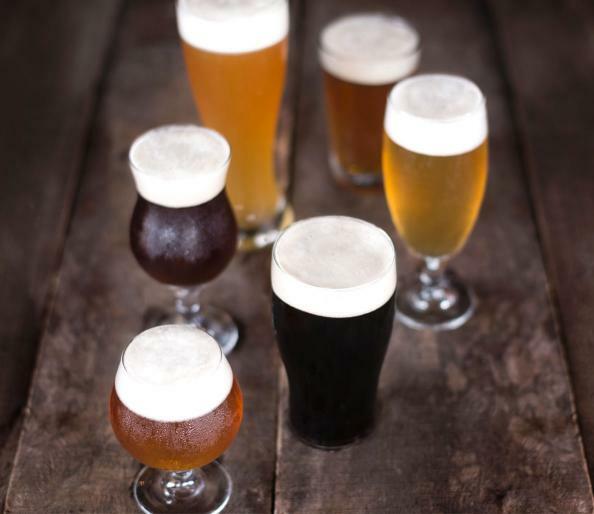 Beer is also a source of plant-based phytonutrients (courtesy the barley and hops) but that doesn’t mean you can swoop out your salad for a cold brew. With all this good news to my other beer enthusiast –so the big question is, which varieties pack the biggest nutritional punch? 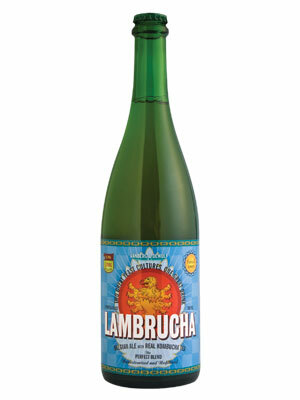 A Chicago couple combined their love for Belgian Lambics and Kombucha tea to create this tart, funky, lemony brew with a dry finish. It has 3.5 % alcohol by volume Does it have all the wonderful vitamins B and c and helps with digestion and help circulate the blood like traditional kombucha tea offers? This beer is a raspberry-infused wheat beer. 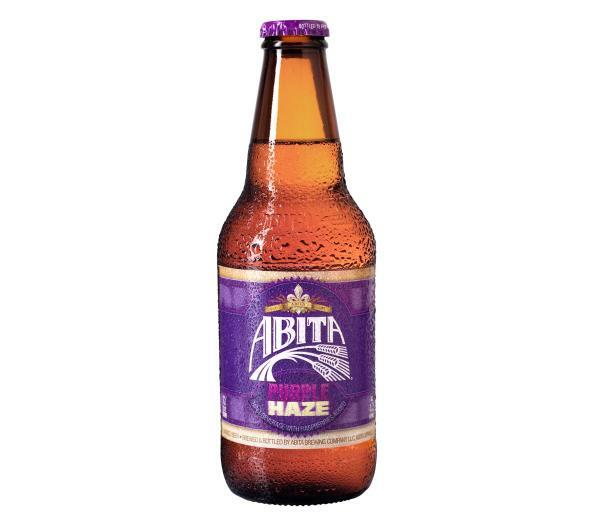 Purple Haze is brewed with fresh raspberry puree (providing nutrients and vitamins), added after filtration for a distinctive taste and aroma. With only 128 calories and 11 carbs Hendrix might be proud. Hop beers are usually 50 times stronger than your average beer. While more hops means more alcohol content, calories and carbs, it also means a higher content of polyphenols, an antioxidant that lowers cholesterol and fights cancer. @ 175 calories per serving. Many of us are trying to eat organic. 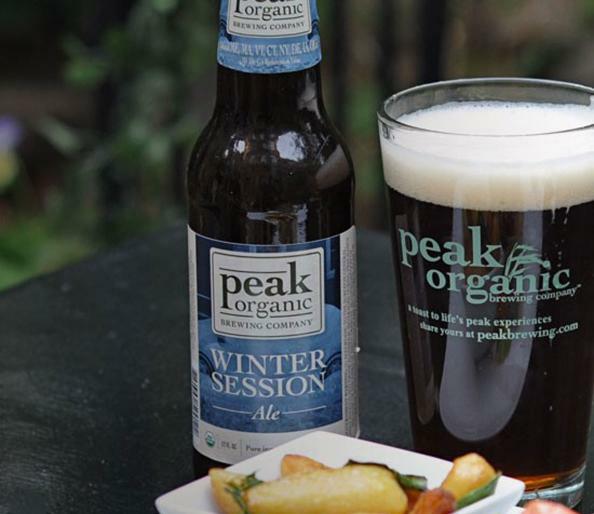 Many breweries in America have started using ingredients from certified organic farms. That means the barley, wheat and hops are all fertilizer-, pesticide- and herbicide-free. This Maine-based beer @ 150 calories per serving is most likely found in Whole Food markets or high-end beer distributors. 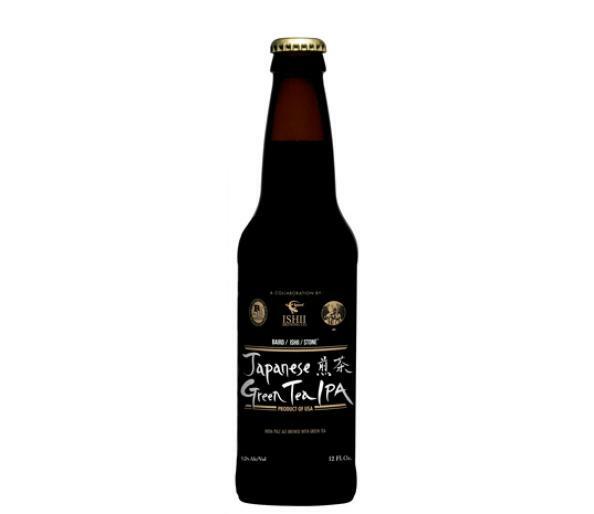 This East Asian influenced beer made by the Stone Brewing Co., Ishii Brewing Co. and Baird Brewing Co. It is brewed with fresh green tea, the limited edition beer is rich with the antioxidants found in every health nut’s favorite tea leaf. Although it’s healthy it still has a whopping 276 calories per serving. This sweet brewed beer is made with real apricots. Apricots are rich in iron that can help regulate cell growth and strengthen your immune system and apricots are also full of potassium which can help lower blood pressure with only 153 calories per serving and a alcohol content of 5.1%. Oysters and beer? Ireland’s Porterhouse Brewing Co. still brews the classic stout beer with fresh oysters. Clearly not a beer for vegans or vegetarians, this is a beer for folks who want to reap the benefits of oysters without the fishy taste. Oysters are full of vitamin B12, iron and zinc. 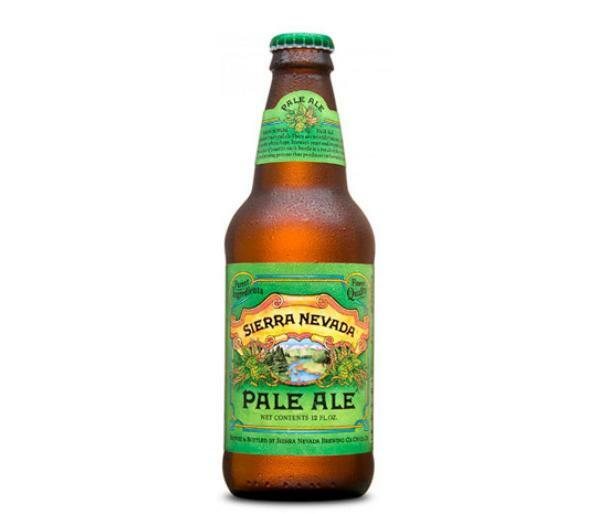 Try this classic and interesting-tasting beer when you are looking for something new. CALORIES: 156. ALCOHOL CONTENT: 5.2%. This beer is actually a “ginger ale” and is made with fresh ginger, which aids in digestion and we know ginger has anti-inflammatory properties. 131 per serving, with 4.5 percent alcohol. This entry was posted in Uncategorized on September 17, 2015 by thehypothyroidismchick. 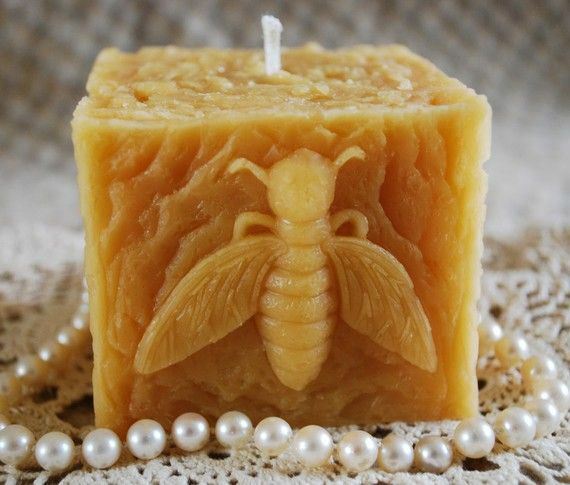 A candle may be labeled “beeswax” if it contains as little as 10% beeswax – the remaining ingredients is most likely paraffin. watch out for “natural” labels. If the label doesn’t say “100% beeswax” or “pure beeswax”, it almost certainly is not. Insist on 100% Pure Beeswax. The natural choice. 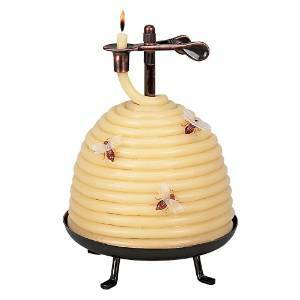 “Regular candles,” are made from paraffin wax, a by-product of petroleum refining. The result? A highly toxic (and environmentally unfriendly) product that literally poisons the air you breathe. 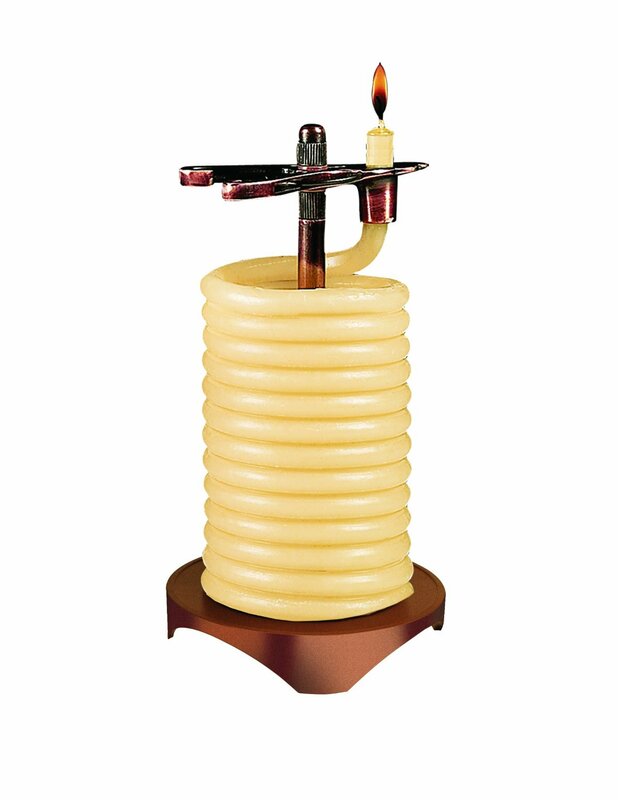 Paraffin wax is the sludge at the bottom of the barrel of crude oil. Then the “Chemists” mix in toxic concoctions of colors and fragrances to make this waste product appealing to us consumers! 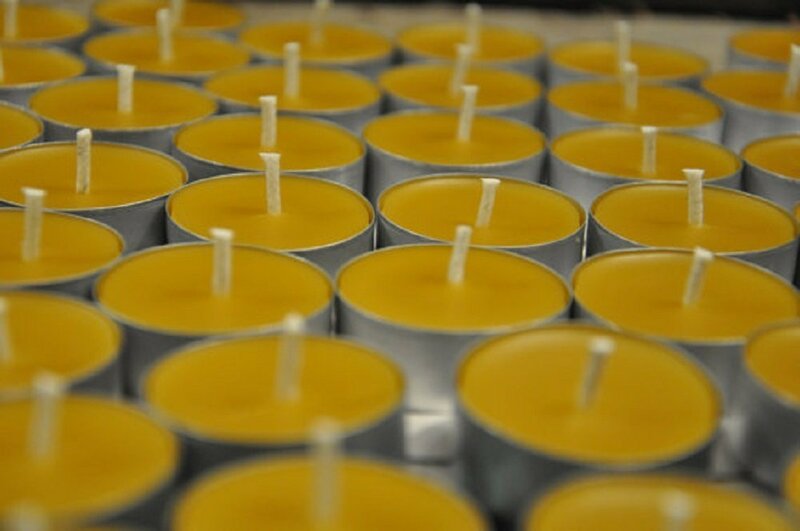 These candles when burned release eleven documented toxins –two of which are carcinogenic. Have you seen the black soot stains left on your walls, ceilings, furniture, and drapery. 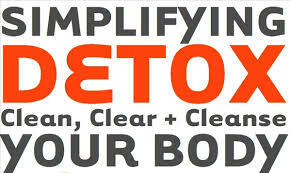 These toxic tiny particles are easily inhaled and may cause respiratory irritation in your lungs. 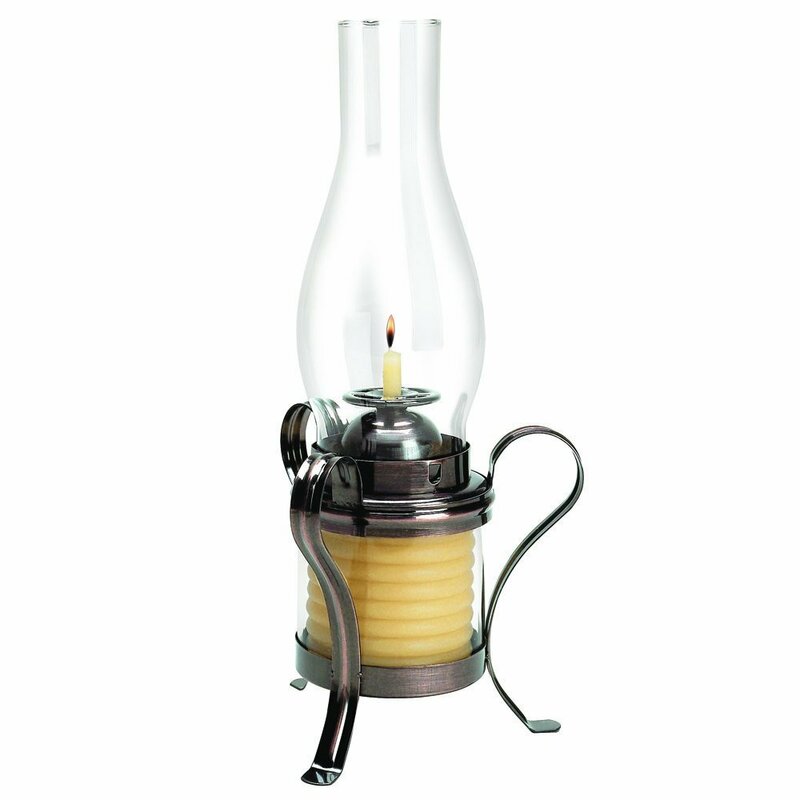 The American Lung Association has issued a warning against breathing the eleven documented toxins (two of which are carcinogenic) that are released, along with soot, when a paraffin candle burns. 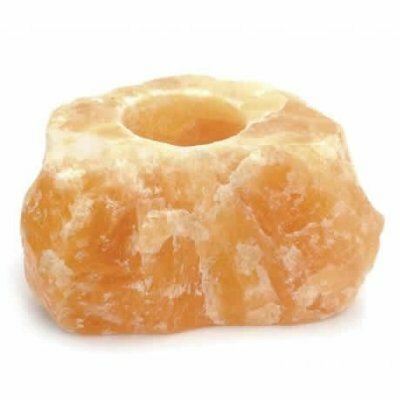 Why not fill your home with tranquil energy and soothing color of this natural, unpolished orange calcite tea light hold . Orange calcite is believed to bring health and happiness. Treat yourself and your loved ones. Buy an unpolished orange calcite tea light holder or beeswax candles! Thehypothyroidismchick.com is committed to providing information on natural and alternative health, but I am not a health care professional. All material provided by my website is for informational purposes only, and is not to be taken as medical advice or recommendation. 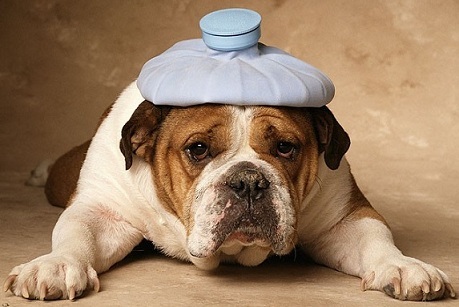 Any health concern or condition should be addressed by a doctor or other appropriate health care professional. The information and opinions found on this website are written based on the best data available at the time of writing, and are believed to be accurate according to the best of my discernment . This entry was posted in Uncategorized on September 13, 2015 by thehypothyroidismchick. Cooking should be fast, easy, cheap and healthy. 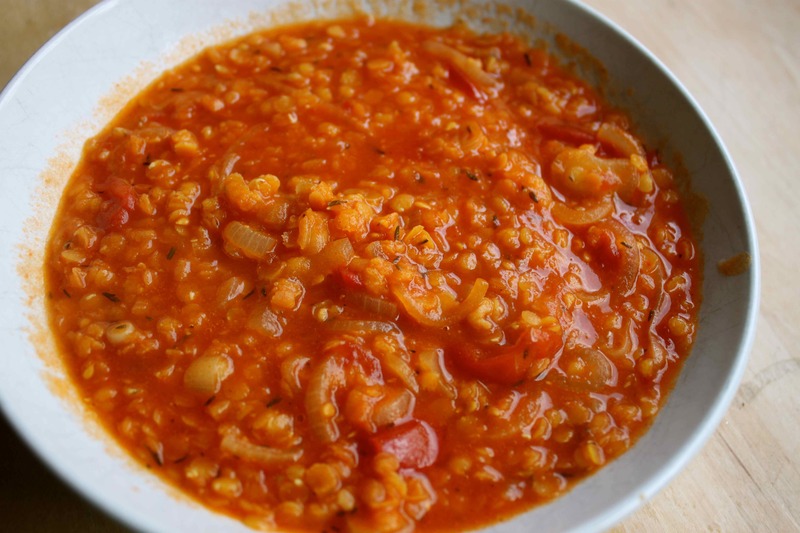 This lentil soup is thick and spicy- it’s perfect to quickly fill up your gut. I’ve been trying to eat more lentils lately. Why? Well, its pretty simple lentils are super affordable, packed with protein, and you don’t have to soak them for hours. Lentils have many help benefits 1. helps to reduce blood cholesterol since it contains high levels of soluble fiber( one-half-cup serving of lentils cooked in water offers about 9 grams of protein) . 2. Lentils are also a great source of folate and magnesium, which are big contributors your heart health. 3. The Insoluble dietary fiber that are found in lentils helps prevent constipation too. 4. Lentils are considered to have “slow-burning energy” due its fiber content. 5. Lentils contain high amounts of iron,high in potassium & boosts metabolism! This recipe was adapted from judiwilsonrunningonrealfood.com. I tweeked the recipe to make it hypothyroid friendly. This delicious, stick to your gut and fill you up stew. This hearty and flavorful stew is ready in less than 30 minutes. In a large sauce pan, cook the garlic, onion and ginger over medium heat for 5 minutes, stirring. Add the carrots and red curry paste. Stir and cook for a few more minutes. Add the rest of the ingredients, stir, cover and lightly simmer for 20 minutes. Remove the lid and let simmer for another 5-10 minutes until everything is cooked and most of the liquid is absorbed. You can also cook this in the you slow cooker . Do step 1 then add everything to your slow cooker. Allow to cook 4 hours on low or 3 on high. This entry was posted in Uncategorized and tagged #curry, #currylentilstew, #glutenfree, #highprotein, #hypothyroidism, #lentil, #nutfree, #onepot, #redcurryrice, #soyfree on September 8, 2015 by thehypothyroidismchick. This recipe comes from Dr. Oz’s 48-Hour Weekend Cleanse. In a small pot, stir 1/2 cup quinoa, a pinch of nutmeg and 1 tsp of grated ginger into a cup of water. Bring to a boil. Reduce the heat, cover the pot and simmer for 10 minutes. Stir in the prunes and rice milk. Cover again and cook another 5 minutes. Before serving, stir in 1 tbsp of flaxseed oil. You have many options for soup & salad recipes. This entry was posted in Uncategorized on September 3, 2015 by thehypothyroidismchick. #1 My most favorite blogger is Angela from Oh she Glows who has an amazing Speedy 3 bean salad. She is an award-winning recipe blogger who has featured over 500 healthy recipes (and growing)! For the past 6 years, she has shared energizing, plant-based recipes that her family enjoy daily. She also has a book that is coming out. her 1st cookbook, The Oh She Glows Cookbook (released March 4, 2014) was a New York Times Bestseller. My dream! For my book when released to become a #1 best seller! #2 Amanda Plott, is a graphic designer, author, photographer, self-proclaimed foodie, and creator of TheSkinnyFork.com. 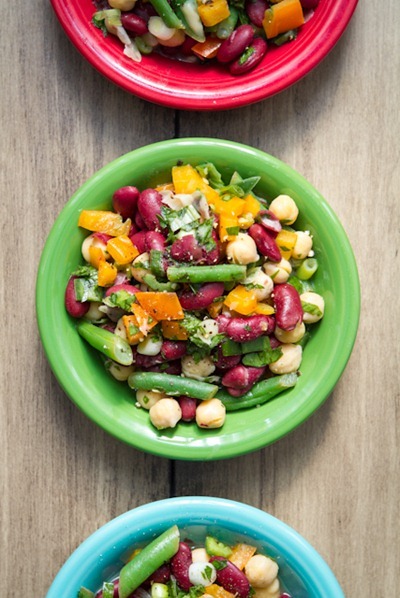 her recipe for Three bean Salad is healthy, tasty with a little bit of that Austin,Texas flair . This entry was posted in Uncategorized on September 1, 2015 by thehypothyroidismchick.